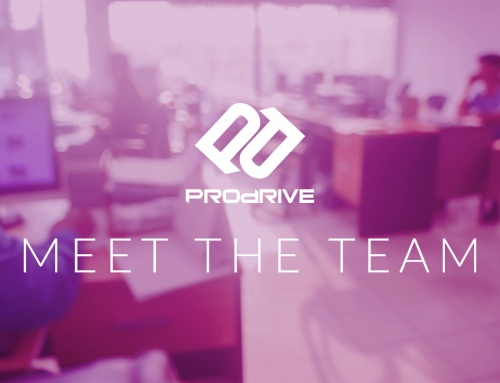 Pro Drive have launched a service designed specifically with IT professionals responsible for running internal IT departments in mind. The Professional service is focused on removing annoying repetitive tasks allowing IT to focus its time on projects, initiatives and applications which add facilitate growth and add value to the business. The service is delivered through our advanced network monitoring p ortal which provides a ‘single pane of glass’ view of your IT systems. The same technology we use to power our managed services. To find out how you can transform the performance of your IT department contact our Sales Team on 0330 124 3599.